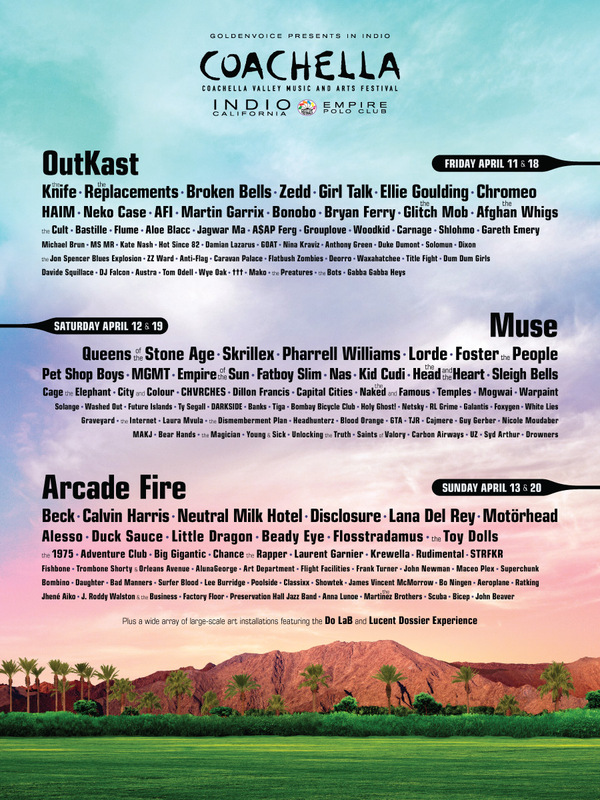 Is anyone else extremely excited for Coachella this year?! I am going for the first time and I CANNOT wait! Going once I think will be enough as it’s on my bucket list in life. I think it’s going to be a very interesting and unique experience. I’ve already learned that so much planning goes into your Coachella adventure in terms of camping, hotels, getting around the festival, food, outfits, what to bring, etc etc etc! I feel like a pretty big noob trying to figure this out all for the first time. So once I become an “expert” on this music festival, I will be sure to give you all the tips ‘n tricks!